Shocking!! 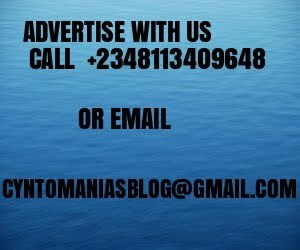 RCCG Youth Pastor Sentenced To Death !!!!! SHOCKING !!!! Connections Between Tonto Dikeh's Husband and Bobrisky , Was He Cheating on Her With A Man ???? Another Presidency Lie Bursted !!!!!!!! 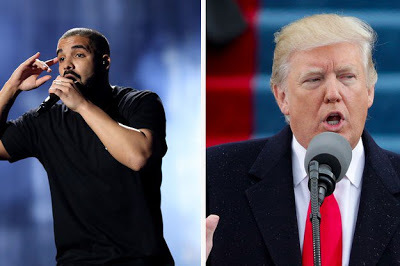 Drake slammed President Donald Trump during his performance at London's O2 Arena on Sunday. Between songs, the Canadian rapper used his platform to take a swipe at the newly elected President, telling the crowd "it's on us to keep this s**t together". us apart, people trying to make us turn against each other. “My proudest moment... if you take a look around in this room, you’ll see people from all races and all places - and all we did tonight was come inside this building, show love, celebrate life, more life, and more music.